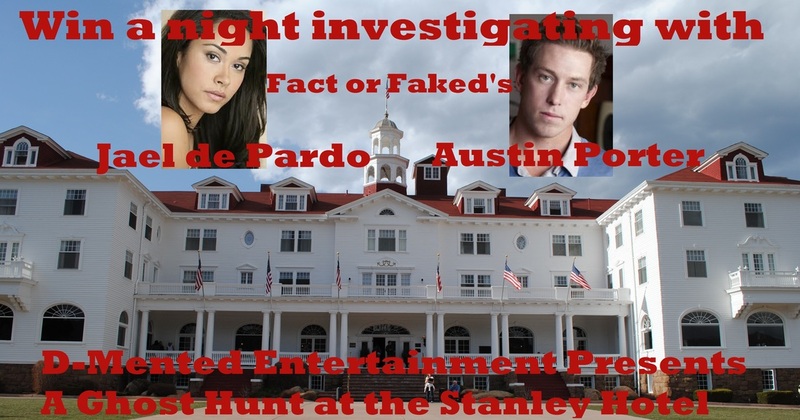 Fact or Faked: Paranormal Files returns in the spring. Make a shirt, wear it around town. There are no limitations! Use your imagination and creativity. in Estes Park, CO on Saturday, February 25, 2012 at 7:00 PM - Sunday, February 26, 2012 at 3:00 AM. Note: Airplane and hotel costs are not included. Last day to submit an entry is on Saturday, December 24, 2011 before 9 p.m. pacific. Winner will be announced on Sunday, December 25th, 2011. Fact or Faked: Paranormal Files Fans Facebook like page to use for future promotions. Let them know Fact or Faked Fan sent you. 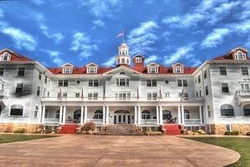 Come out on February 25th, 2012 to the historic and haunted Stanley Hotel! Guest speakers will be added as the event gets closer. This is going to be a HUGE event, get your tickets now and save!